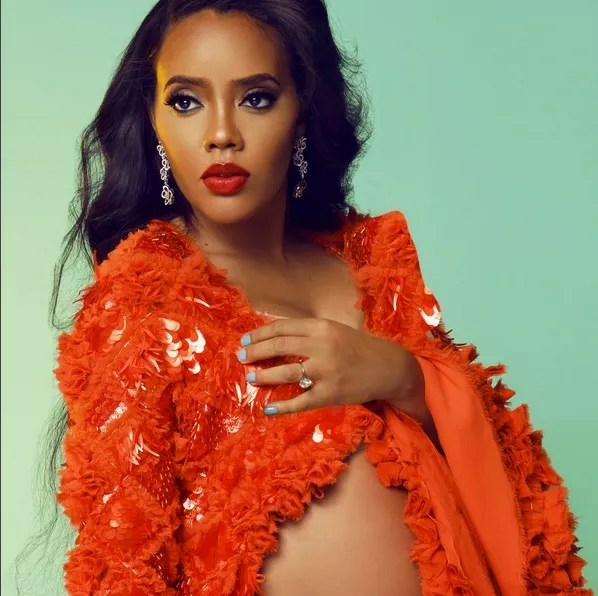 The beautiful and oh so sweet Angela Simmons has been making her rounds as of late. 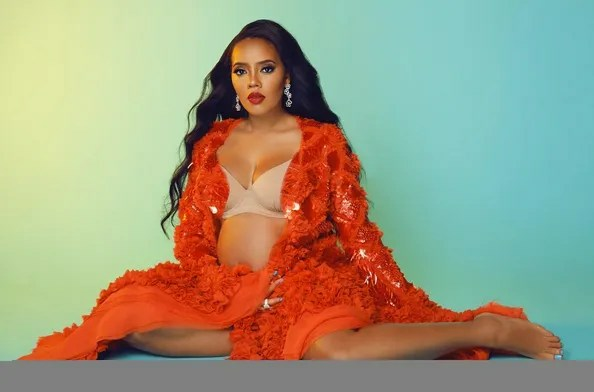 She is currently featured in a new photo shoot which showcases her royal status as the daughter of a living legend and figure of one of hip hop’s prominent families. Angela can also be seen glowing while her belly bump is on full display, looking confident and regal while doing such. This entry was posted in Entertainment, Fashion, Uncategorized. Bookmark the permalink.